Claire enjoys going to the theatre, in particular musicals. If she had to choose, her favourite shows would be Grease and Wicked: The Untold Story of the Witches of Oz. 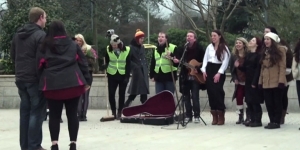 Bing UK Creates An All Singing Marriage Proposal! Bing Is For Doing CampaignBeckenham-based musical theatre college KSA Performing Arts was called upon by Bing UK to perform a marriage proposal flashmob as part of Microsoft's Bing Is For Doing campaign. Searching for the best shows to see across the UK? Then look no further!Lyn Gardner’s “Theatre Blog”from the Guardian gives you the best tips and recommendations on what to see not just from London, but all across the UK. 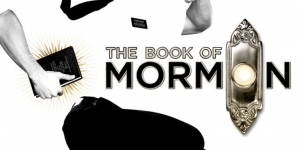 Winner of nine Tony awards, The Book of Mormon has enjoyed much success since it opened in the West End last month. The musical, created by Trey Parker and Matt Stone (South Park), broke box office records when it opened at the Prince of Wales Theatre on 21st March, taking more than £2.1 million the following day. The musical stars Gavin Creel and Jared Gertner, who play the two main characters Elder Price and Elder Cunningham respectively. KSA graduate, Daniel Buckley, will be the Elder Cunningham stand-by. For a full list of cast members, click here. 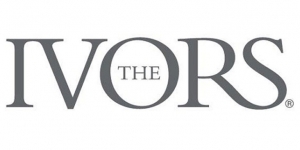 Ivor Novello NominationsThe 58th Ivor Novello Awards takes place tonight at Grosvenor House, London. Emeli Sande is nominated for two awards including Best Song Musically and Lyrically and PRS for Music Most Performed Work. Other nominations include Olly Murs, Plan B and Coldplay. The 66th Cannes Film Festival opened yesterday with The Great Gatsby, directed by Baz Luhrmann, and starring Leonardo DiCaprio and Carey Mulligan. The weather was wet and dreary as stars descended onto the red carpet for the first showing, but that didn’t stop crowds of fans and press queuing up to catch a glimpse of the stars. West End LIVE returned for its ninth year this weekend and was certainly unmissable. 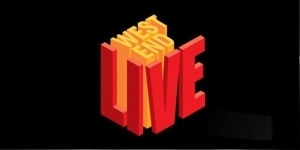 Over the two days the cast of 26 major West End shows performed songs from their shows for free. As the largest event of its type in the UK, West End LIVE proves so popular that Trafalgar Square is full. This was the case on Saturday 22nd and Sunday 23rd June, when thousands filled the square to see the best West End shows. 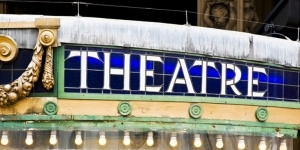 Leicester Square Theatre has launched an exciting new initiative to discover emerging talent in Musical Theatre. 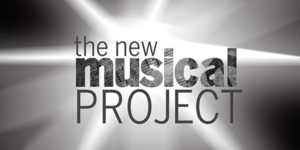 The New Musical Project invites writers to submit a new, unpublished or never previously performed one-act musical, with the winning work receiving a fully-staged production at the venue’s Lounge space for a four-week run. 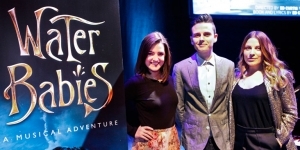 A new musical adventure is making its world premiere at the Curve Theatre this spring prior to its West End run. After recently finishing her stint in Wicked as Elphaba, Louise Dearman leads the cast of a brand new musical based on Charles Kingsley’s novel The Water Babies. She will make her Curve debut playing Mrs D, whilst BBC1’s Over the Rainbow finalist Lauren Samuels has also been confirmed for the cast as Ellie. 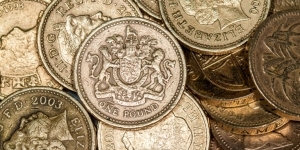 As part of the Budget 2014, yesterday Chancellor George Osborne announced that a new theatre tax relief scheme will come into effect from 1st September 2014. Last month, Theatre Blog contributors Paul, Sophia and I went along to watch the latest production from Youth Music Theatre (YMT) – an adaption of Sir Terry Pratchett’s Discoworld novel Soul Music at the Rose Theatre Kingston.